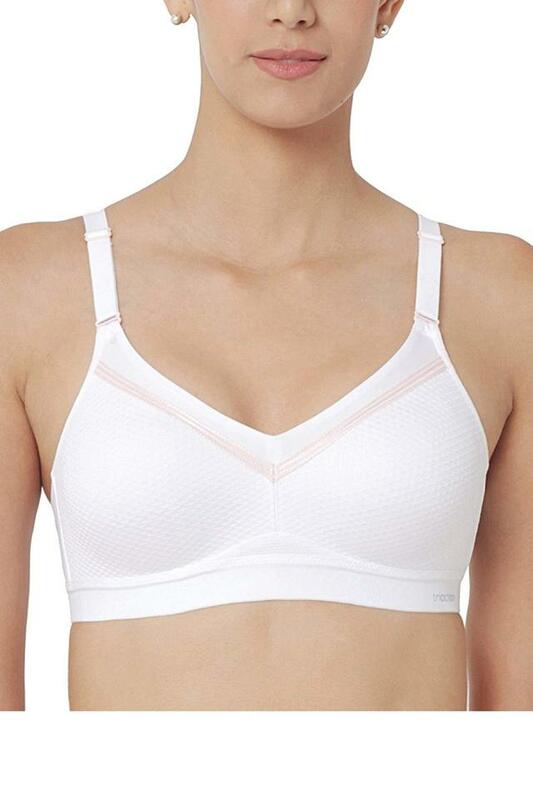 Feel beautiful and look confident from inside by wearing this bra, which is brought to you by Triumph. It features a solid pattern along with a nice colour combination that renders it stylish while the multiway straps allow you to adjust it according to your need. Furthermore, it is non padded that makes it comfortable to wear.